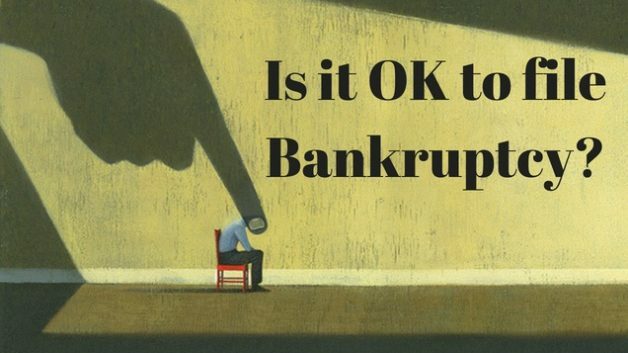 Is it okay to file Bankruptcy? Filing Bankruptcy in the United States is a legal proceeding that allows a debtor to sever the liability to certain financial liabilities. In short, allows people to get rid of debt without paying it. But, just because a person can file bankruptcy, is it okay to file bankruptcy?